Tracer BN series is EPsolar’s second generation of MPPT controller. 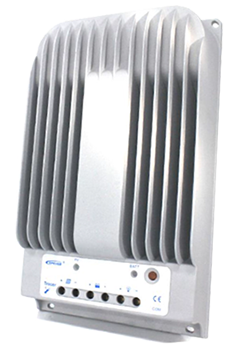 Compared with CLASSIC Tracer series, it has extensive communication ability. And the die-cast aluminum design ensures excellent heat dispersion. Compared to conventional PWM controller, MPPT technology increases the charge efficiency up to 30% and potentially decrease the power of solar array needed.